So you have already made a list of places that you would like to visit during your next vacation. But making a list of possible holiday destinations is not enough, it is equally important to conduct a research on how you can make your holiday in the particular destinations more enjoyable. No one likes to spend their holidays indoors. If you are visiting any international destinations, it is only fair to step out of your hotel rooms to explore and experience the place. 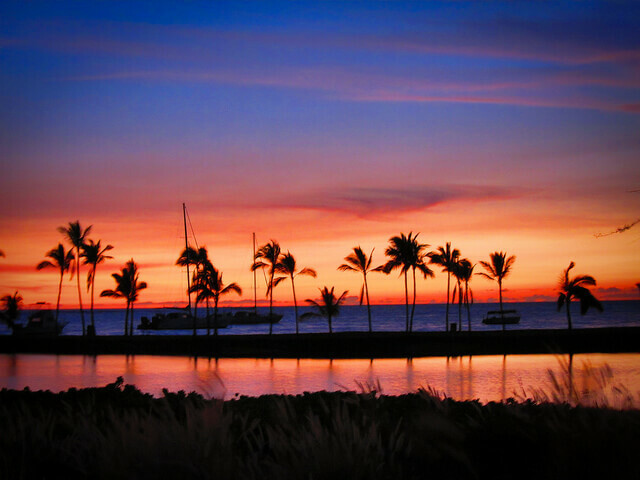 Hawaii: There is more to Hawaii than happening beach parties and escapades. Oahu, which is knows as The Heart of Hawaii is famous for its precipitous green cliffs, secluded yet serene beaches and lush botanical gardens. Maui on the other hand is home to green flaked mountain slopes, splashing waterfalls and charming small towns. Exploring these places can be experience of a lifetime for anyone. 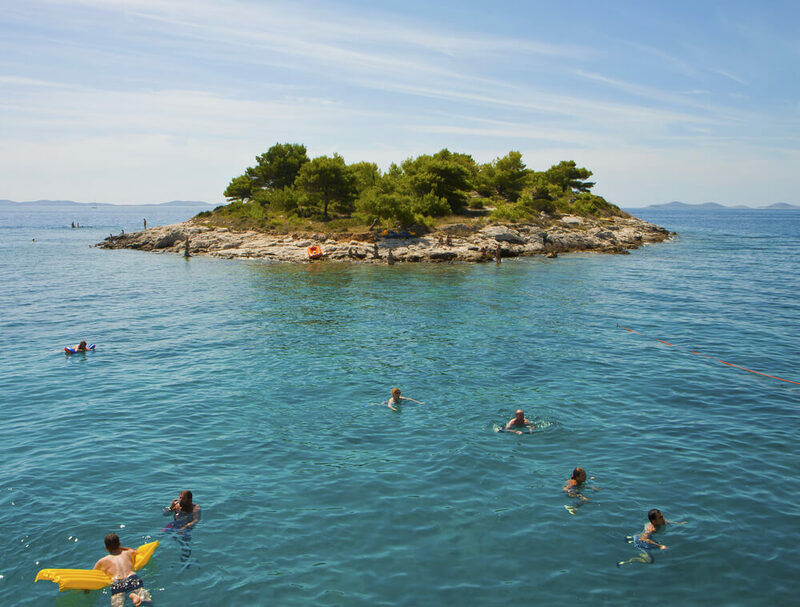 Dalmatian Coast and Islands: Croatia’s Dalmatian coast is decked with amazing beaches and charming fishing hamlets that provide a gorgeous backdrop to the island. Medieval towns of the island are a major attraction for the tourists visiting here. Dubrovnik, which is also known as the “pearl of Adriatic” is one of the most popular tourist attractions located in the region. 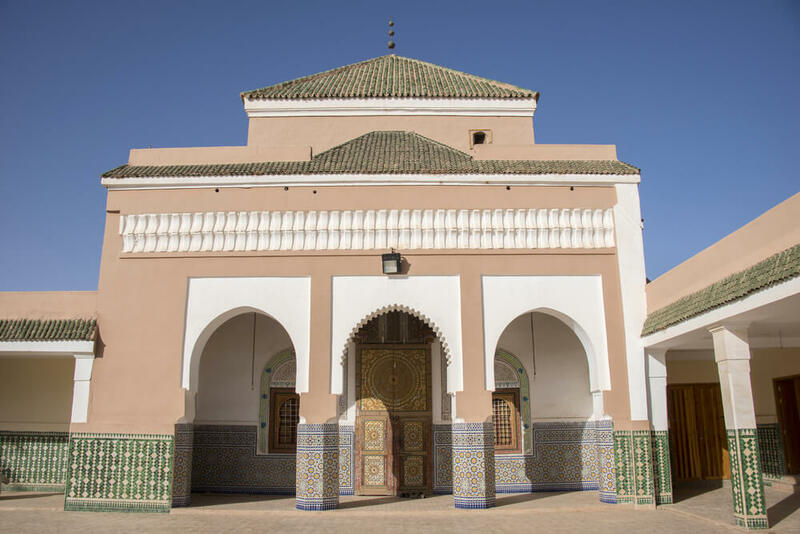 The white stone baroque buildings, maze of alleys and walled towns and numerous churches located in the region, take us back to the medieval times. One of the most delightful ways to spend your holidays in DalmatianCoast is simply by sight seeing and capturing the picturesque beauty of the region through your camera lenses. Cambodia: Cambodian holidays are best enjoyed when you experience the native lifestyle of the country. It is one of the best international destinations for young people who love to discover new lands. Explore the region on roads, feast on the local delicacies and let the magic of the native lifestyle unfold in front of your eyes. This is the best way to enjoy your trip to Cambodia. Morocco: Imagine snowboarding atop the massive dunes of the Western Sahara or experiencing an exhilarating kite turf. This is what Morocco, Africa has in store for you. Morocco is the paradise of extreme adventure sports that you can enjoy on your holidays. Miami: Miami is enjoyed at its best when you visit some of the most interesting places in Miami. Apart from beaches, travel and entertainment, Miami is also popular for the variety of fascinating extreme sports and recreational scene that it offers to delight tourists. Planning your holiday to abroad? Here is a list of ideal international destinations that you could possible consider visiting.